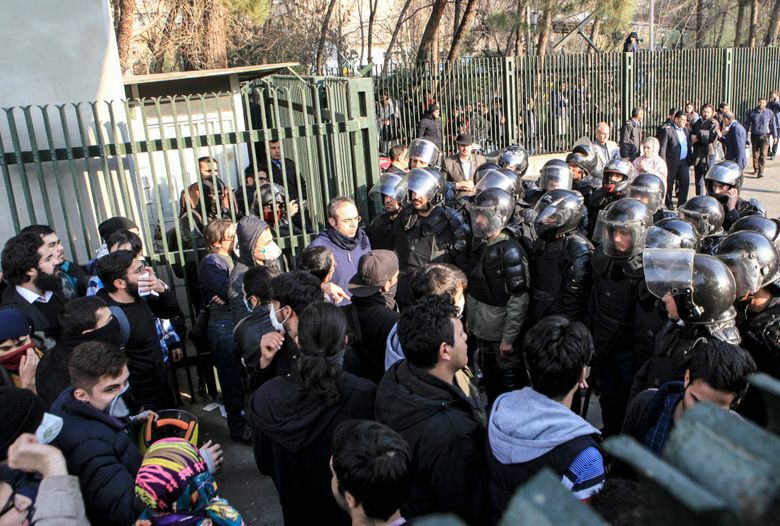 President Hassan Rouhani said those who took to the streets across the country were seeking a better life. A moderate, he has been seeking a relaxation in social controls, but faces resistance from hard-liners. 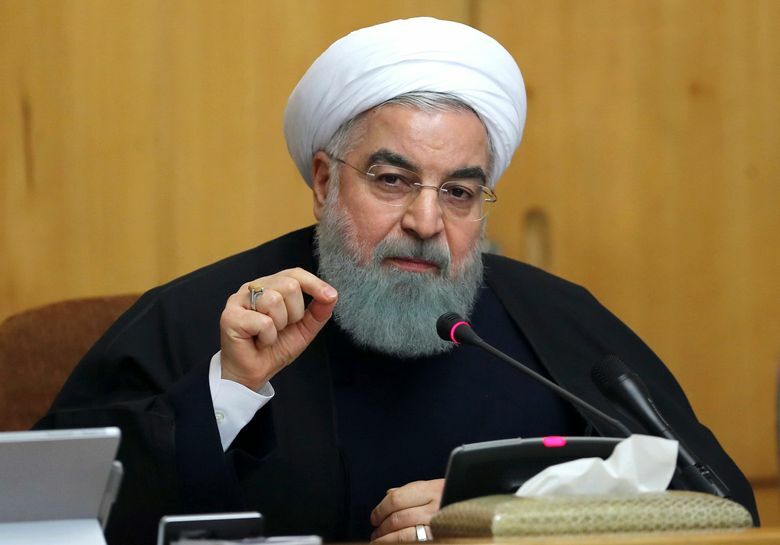 TEHRAN, Iran — President Hassan Rouhani of Iran lashed out at his hard-line opponents Monday, saying the protesters who have shaken Iran in recent weeks objected not just to the bad economy but also to widespread corruption and the clerical government’s restrictive policies on personal conduct and freedoms. Rouhani, a moderate, has been seeking a relaxation in social controls, but he faces resistance from hard-liners in unelected power centers like the judiciary, vetting councils and the state news media. They want to keep in place the framework of Islamic laws that effectively dictate how people should live, despite enormous changes in Iranian society in the past decade alone. 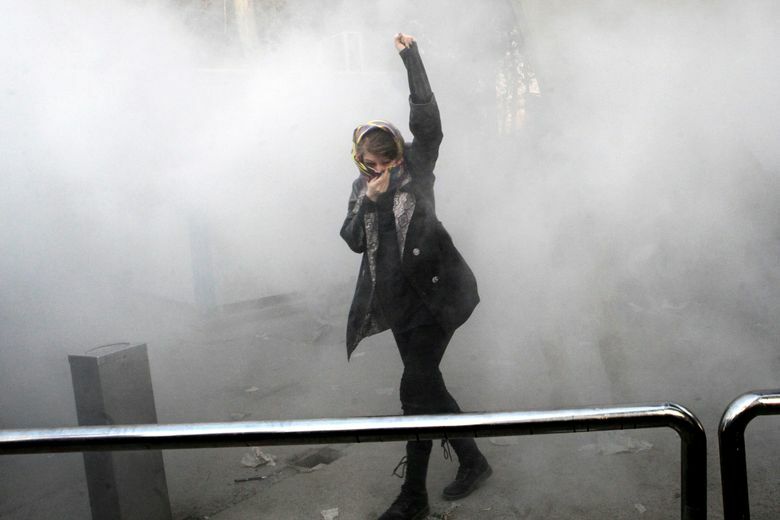 Iran’s judiciary and the supreme leader, Ayatollah Ali Khamenei, blame the country’s “enemies” for the protests in over 80 cities, which started Dec. 28. They said the actions were organized by the United States, Israel and Saudi Arabia with the aim of bringing down the Islamic government. They call the hundreds of protesters who have been arrested “rioters” and want all social media to be banned. In a move seemingly unrelated to the protests, but one that gives insight into hard-liners’ attitudes, all English classes in elementary schools were banned Sunday to combat the spread of Western influence. 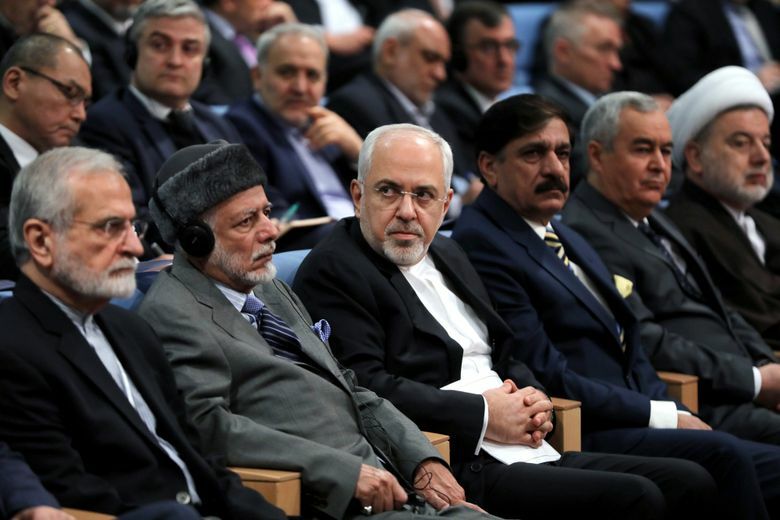 Several political supporters of Rouhani say that the first protest in the city of Mashhad was actually masterminded by the hard-liners, in an attempt to discredit the government. The Iranian president has twice run for office promising to reinvigorate the economy, but has little to show for it. To make matters worse, his recent budget enraged many by calling for cuts in fuel subsidies and cash payments to the poor, alongside sharp rises in spending for many clerical institutions. But the protesters have also spoken of a host of other problems, including endemic corruption and the government’s expensive support for the Syrian government and Shiite groups throughout the Middle East, particularly Hezbollah, the Shiite movement in Lebanon. Seeking to blunt criticism over the economy, Rouhani stressed the breadth of the protesters’ demands as well as their validity. “The people have demands, some of which are economic, social and security-related, and all these demands should be heeded,” he said Monday. He did not directly refer to slogans calling for Khamenei, to step down, but he said that no one was exempt from criticism. “We have no infallible officials and any authority can be criticized,” he said. Rouhani said that the social media platform Telegram, used by over 40 million Iranians but blocked during the protests, would be reopened. The photo-sharing app Instagram, which was also closed, has been partially reopened but is still not usable on mobile devices.